"... logical, theoretically and methodologically iterative, and, most importantly, ethnographically rich and robust." 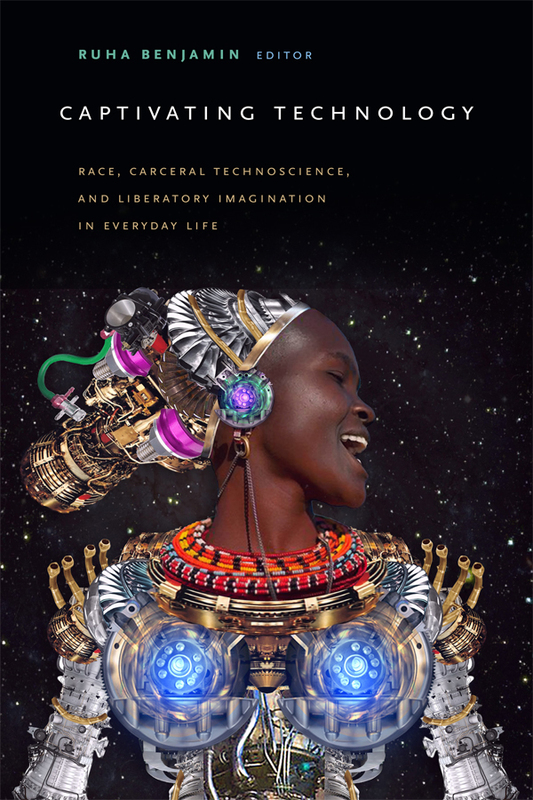 "With a lively and engaging style, a commitment to a feminist and phenomenological analysis, and an extraordinary attention to the specificity of scientists' embodied, material, and affective engagement in the creation of knowledge, Natasha Myers takes the study of the biosciences in a new direction. 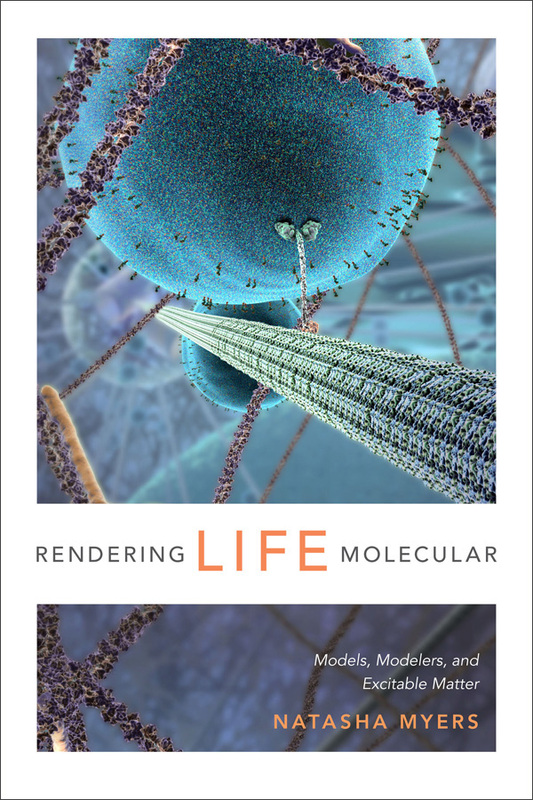 Rendering Life Molecular expands the laboratory studies canon as it re-animates our sense of the dynamic contingencies and relationalities of all biological entities." Natasha Myers is Associate Professor of Anthropology at York University.